Diving in the Aeolian Islands, Egadi Islands, Amalfi Coast & Sardinia (Italy) is one of the memorable experiences offered aboard OMBRE BLU ³. We are Registered PADI Diving Centre, which means that during your vacation, you can enjoy your first-ever dive, become fully certified, or upgrade a current ticket. We carry all the equipment on board. Diving in the Aeolian Islands, Egadi Islands, Amalfi Coast & Sardinia (Italy) with OMBRE BLU ³, you will have the chance to dive right off the boat, with your own private instructor, always present to take care of your needs. Of course, this is a huge advantage for children or adults, who would like to experience diving for the first time. 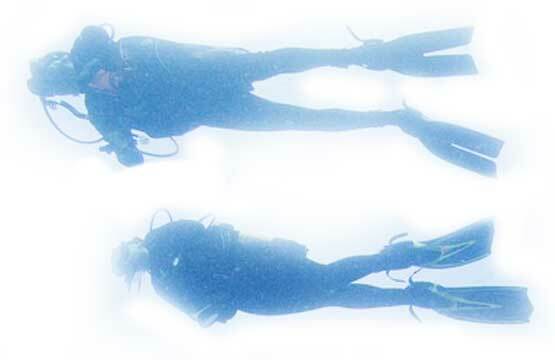 Together, we will select the perfect location for your first dive. Imagine anchoring in a secluded bay, with crystal-clear waters and diving in the shallows close to the boat, where your friends and family can look-on. Our five meter jet tender is also perfect for anchoring off the beach and can carry all of the equipment. After your first dive, you can decide if you would like to continue with the PADI Open Water Diver certification course, which can be completed during your vacation. Completing a course on board, is a great holiday activity, especially for children, as they can enjoy the challenge of studying and taking the exam between swims! Once they arrive home, they can look forward to receiving their PADI Open Water Diver certification in the post.